We’ve finally made it to my first real review of a bar! Thursday evening I stopped in Owen’s Pub in North Wildwood for just a quick drink and some apps. Certainly was the best way to end my school week I assure you! I’ve been to Owen’s a few times and I usually get the same thing (some type of draft beer and something I probably should not be eating) however for the sake of reviewing purposes I thought I would mix it up for you. Let’s start with the overall appearance and atmosphere of Owen’s. I think the theme is clear with the Irish flag proudly displayed outside and the use of term “pub” instead of “bar.” I also know that they do have a native Irishman working the bar. You certainly get the feel for an Irish bar here at Owen’s. They also cater to the community and are proud of it. 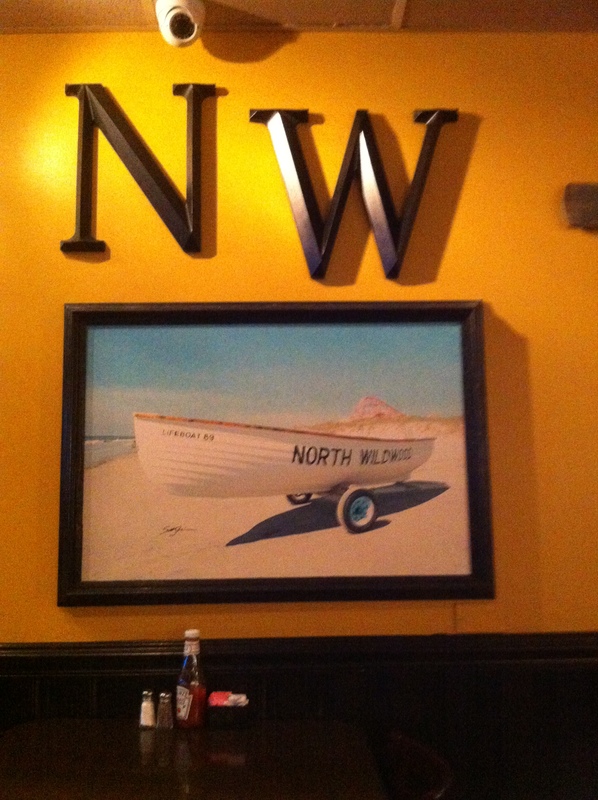 The back wall has an homage to North Wildwood and there are various North Wildwood photographs all over the place. I truly respect the tribute that this establishment makes to the locals. This cannot be a local’s Irish type of bar without having a place for the locals to go for their sports entertainment. 21 flat screens lined the walls of Owen’s. 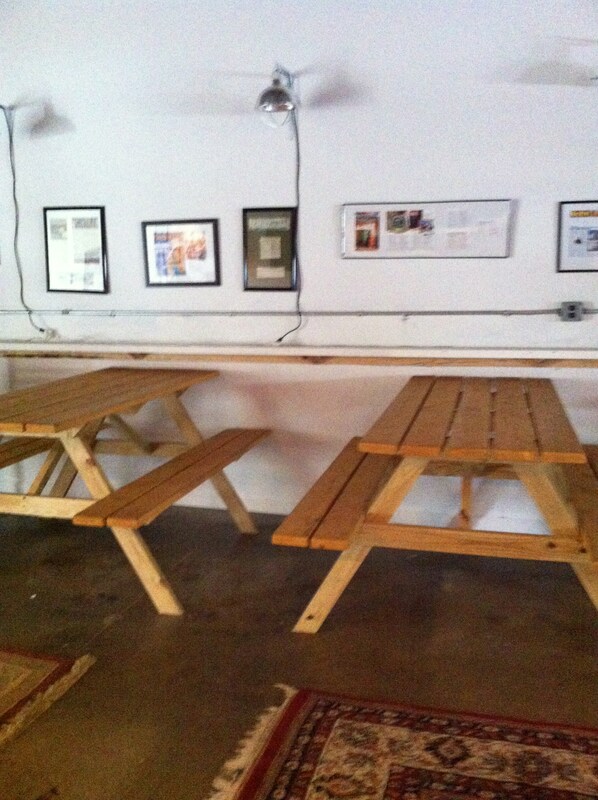 It was no surprise that on a Thursday evening then that there were a limited number of bar stools and tables left.